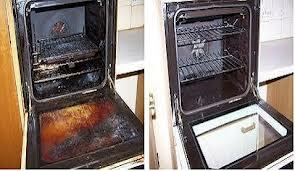 Classic Oven Cleaning in Dumfries and Galloway. 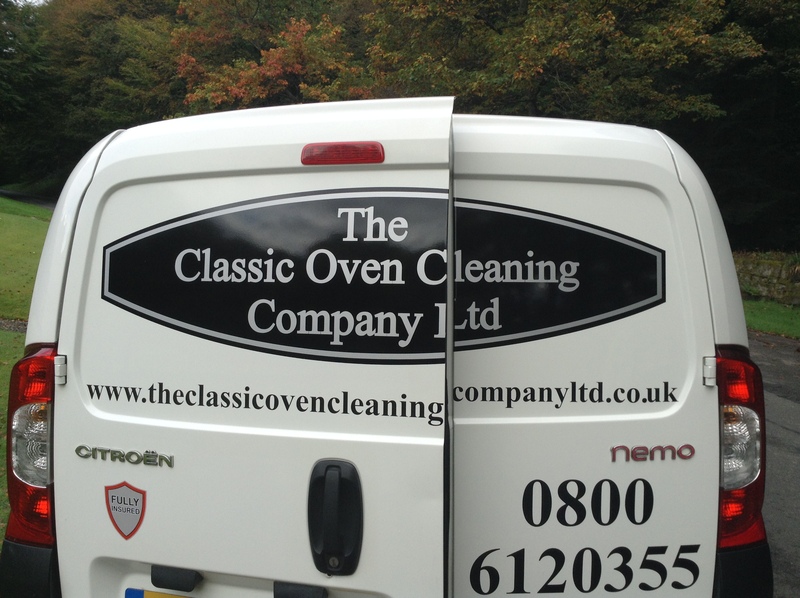 At Classic Oven Cleaning, our oven cleaners provide you with the ultimate professional domestic and commercial oven cleaning & valeting service that will leave your oven in near showroom condition. Classic Oven Cleaning are committed to providing a professional bio degradable, non caustic oven cleaning services to Dumfries and Galloway. 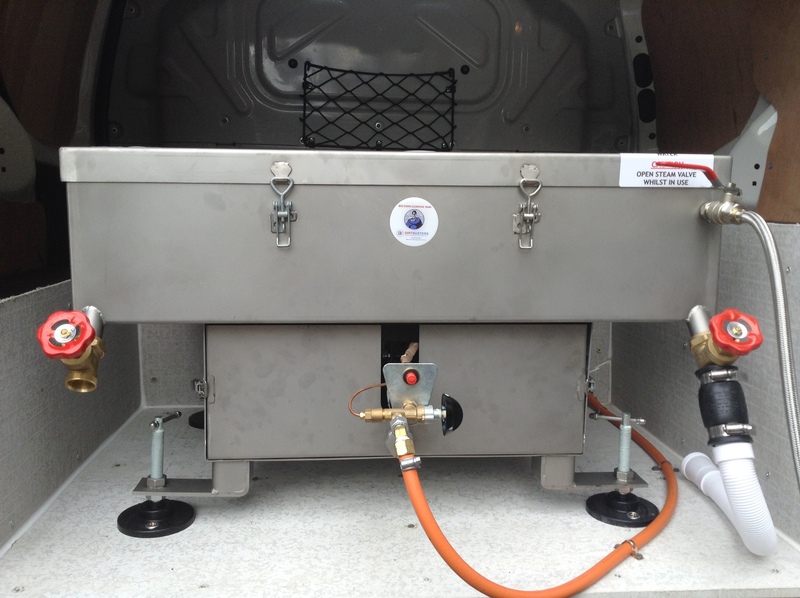 We use specially built van mounted cleaning tanks which remove all traces of carbon from removable parts of the oven. Other oven cleaners claim to offer a bio degradable non caustic service but still use caustic chemicals in there dip tanks. You can be assured that as we have all chemicals specifically made for ourselves our service is 100% safe. No fumes, no odours no harmful chemicals. The technician returns to the oven where our specially developed, caustic free formula is applied to the interior of the oven. Using our cleaning tools and some hard work, all traces of carbon,grease and fat are removed leaving the oven in an as new condition. The oven is reassembled , polished and the exterior degreased. Stainless steel ovens/ hobs and extractors are also oiled leaving a lovely polished finish. No caustic chemicals are used at all in the Classic Oven Cleaning system. We value the health of our oven cleaners just as importantly as yours and as we use the products all day and every day ,we feel it is important that there are no harmful or toxic fumes. Copywrite 2014. 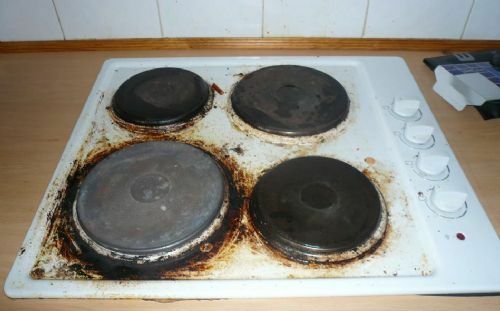 The Classic Oven Cleaning Company LTD.All Rights Reserved. 14 Carronbridge, Thornhill, Dumfries and Galloway, United Kingdom, DG3 5AY.